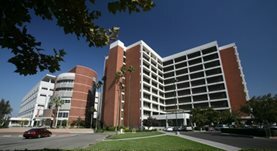 Dr. Babak Eghbalieh is a general surgeon in Fresno, California and he works at several hospitals in the area, including St. Agnes Medical Center and Community Regional Medical Center. He got his diploma from Tel Aviv University Sackler and did his internship at SUNY Health Science Center at Brooklyn. 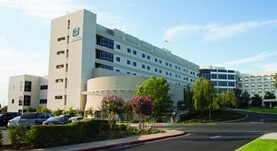 Dr. Babak Eghbalieh completed his residency in General Surgery at UCSF - Fresno. The doctor is board certified in Surgery and has an experience of more than 20 years.